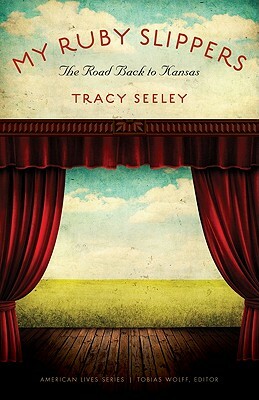 Seeley finds herself in a Kansas that defies memory, a place far more complex and elusive than the sum of its cultural myths. On back roads and in her many back years, Seeley also finds unexpected forgiveness for her errant father, and, in the face of mortality, a sense of what it means to be rooted in place, to dwell deeply in the only life we have. Tracy Seeley is a professor of English at the University of San Francisco.